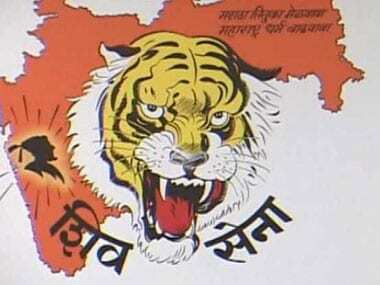 Mumbai: NCP chief Sharad Pawar and BSP president Mayawati's opting out of the Lok Sabha polls is a clear indication of a certain victory for the NDA, the Shiv Sena said on Friday. 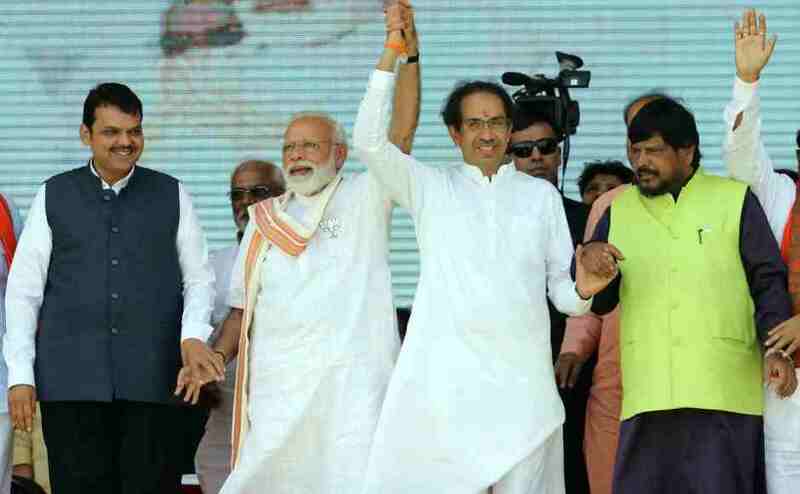 In an editorial in its mouthpiece Saamana, the NDA constituent said Pawar and Mayawati not contesting was a sign that the road was clear for Narendra Modi to return victorious as prime minister. "Along with Sharad Pawar, Mayawati too has decided not to contest Lok Sabha polls, the importance of which is that they are out of the prime ministerial race," the Sena editorial said. Quoting Mayawati, it said she wants to campaign for her party's candidates across the country, hence she chose not to contest herself. However, the editorial reasoned, the BSP has presence only in Uttar Pradesh, and, therefore, the decision to opt out meant she was running way from a fight. Pawar has sought a similar escape route from Madha Lok Sabha constituency, it claimed. Taking a dig at the NCP chief, the Sena said Pawar is trying to unite the entire Opposition but couldn't bring his own family and party members on the same page and therefore had to opt out. "Ranjitsinh Mohite Patil's decision to leave the NCP and join the BJP is a big blow for Pawar. 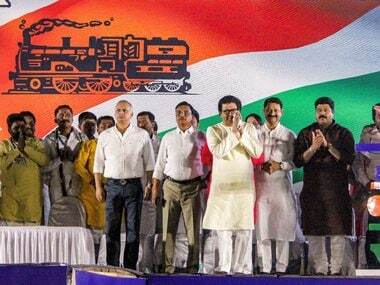 It will stop the second hand of the NCP's clock, which is anyway running slow," the Sena said sarcastically. The editorial went on to claim that Mayawati's prime fear is the Congress and not BJP and one of the reasons for her not contesting is Priyanka's foray in active politics. "Neither Sharad Pawar nor Mayawati is contesting. 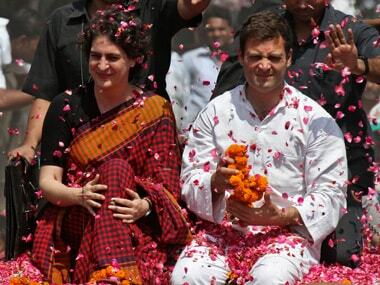 Therefore, two people who dreamt of being Prime Minister are no more contenders. 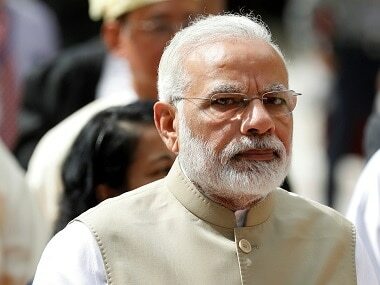 This proves the mettle of the NDA," it said.